On Easter Sunday, we are open 7am-10am and 4pm-7pm for Boarding pick up and drop off only! 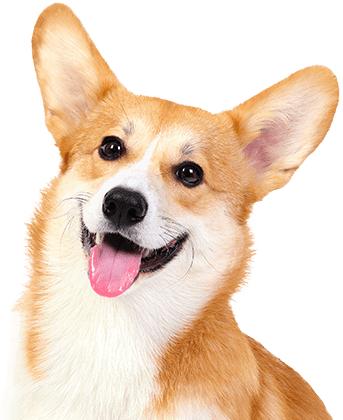 As a pet parent, you want the best for your pup. When you can’t be there to pamper them, you need someone you can trust to do so on your behalf. 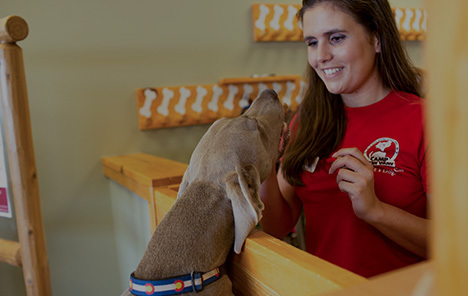 Camp Bow Wow® is the premier dog care provider in Matthews that offers trustworthy doggy day care and overnight boarding. Whether you are working long hours or taking a trip out of town, we can accommodate your needs. 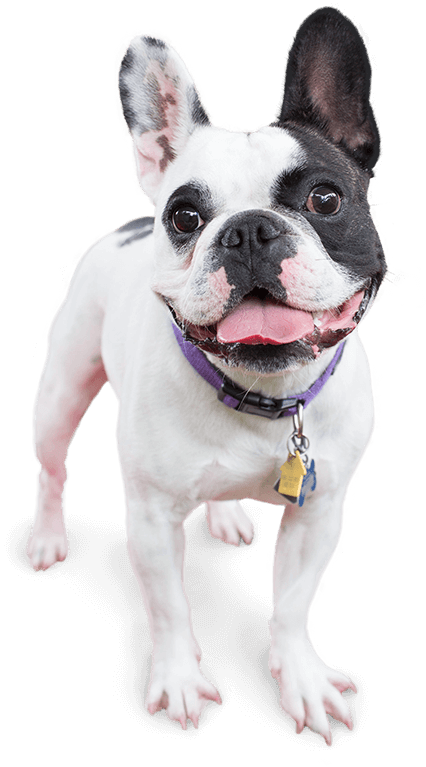 Your pup will have the time of their life running, romping, and playing in our large climate-controlled play yards, and our professional Certified Camp Counselors® will make sure they get the tender loving care they deserve. As pet parents ourselves, we understand the anxieties you feel when you leave your pup behind. Camp Bow Wow Matthews promises a safe and enjoyable Camp experience. Our friendly Camp Counselors are trained in dog behavior and are certified in pet first aid and pet CPR. We even screen our prospective Campers to ensure they will play well with others. Best of all, you can watch all the action live on our web cams from anywhere on your computer or smartphone. Come see what all the bark is about today. Contact us at (704) 708-9663 to schedule your pup’s interview. Get your first day free!